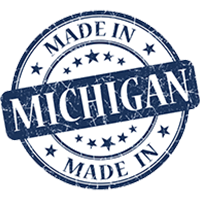 Our manufacturing facility in Warren, MI allows us to quickly service the residential and commercial window and door markets. A Skilled Workforce, Excellent Engineering and the most advanced window building technology/equipment in the world, customers are certain to get a cost effective solution to their building product needs. Genex Window is proud that its Michigan built windows are leading the way in Energy Savings. No company in Michigan builds a larger selection of windows than we do. If you’re looking for a basic window for your starter home or windows with blinds between the glass for your dream home, we can build it for you. We’re also saving money for factories, offices and business with our aluminum or vinyl commercial windows and doors. Our capabilites also include an insulated glass super shop that supplies the glass market with the same day glass repairs for double or triple pane windows and plate glass repairs for the commercial markets. 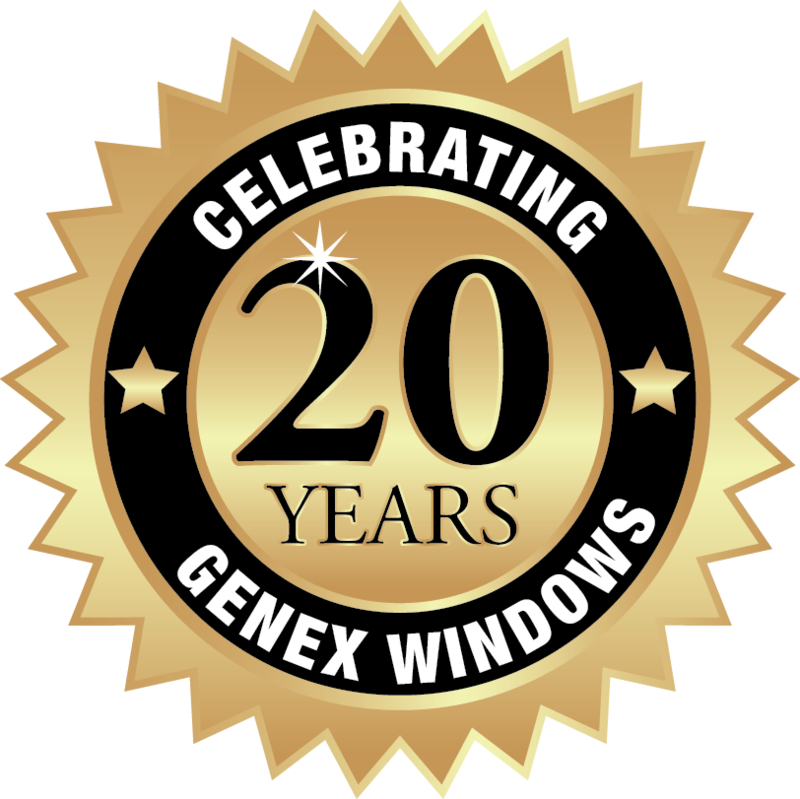 Genex Window is proud of our Premium Windows. These windows are unique to the window industry. The fact that we use more modifiers than any of our competitors proves that our windows are the best designed products in the Midwest. 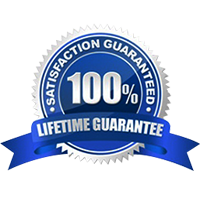 Customers expect our windows to last a lifetime and our windows are warranted for a lifetime because of the quality materials we put into them. No other Glass Product has Better Insulating Value Keeping your Furnace and Air Conditioner working At PEAK EFFICIENCY. Our Advanced Technology Retains Expensive Interior Heat from Escaping in the Winter and Blocks Unwanted heat from entering in the Summer. Come see for yourself how Good Quality Becomes Affordable!